I remember when I was a school going kid, my friends and I used to bunk school to go to the "mitti ka akhaada" in our locality. The frequency increased gradually. Later, we started getting small amounts by win and I never felt like getting out of the space. I never knew this could shape up to be my profession but it was a very special start to my journey. 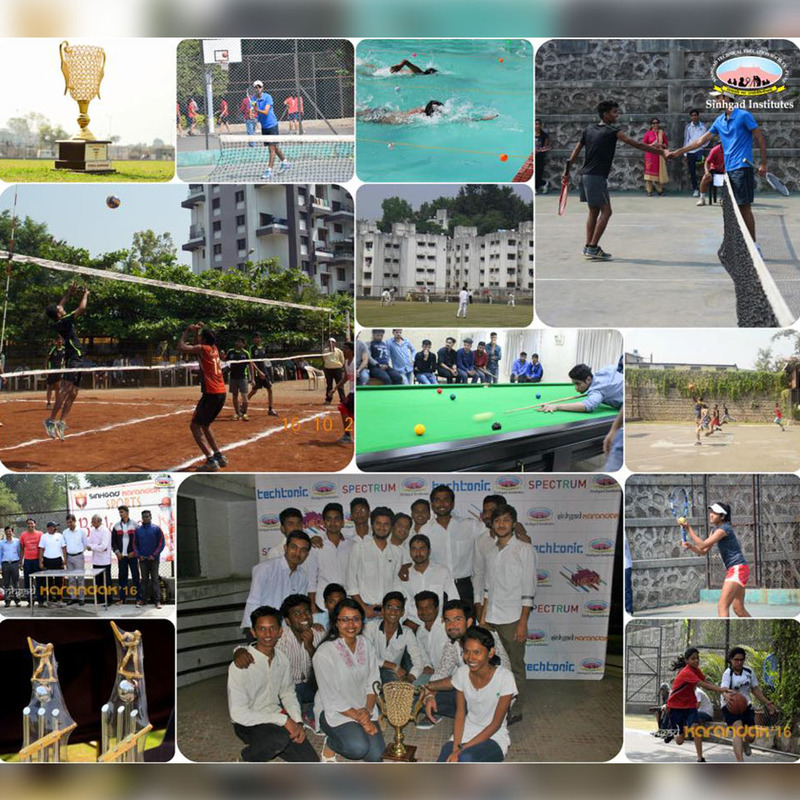 What are the key initiatives and facilities of your institution for MADS (Music, Art, Dance and Sport) as beyond education? 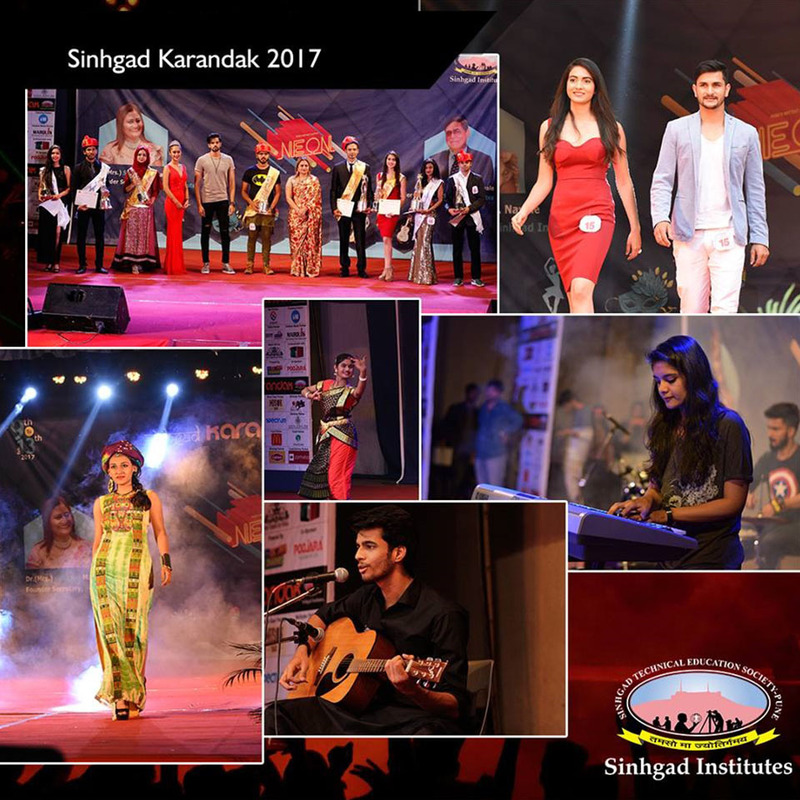 We conduct every year a mega sports and cultural event “Sinhgad Karandak” for students of Sinhgad Institute as well as other colleges across Maharashtra that run around two months. 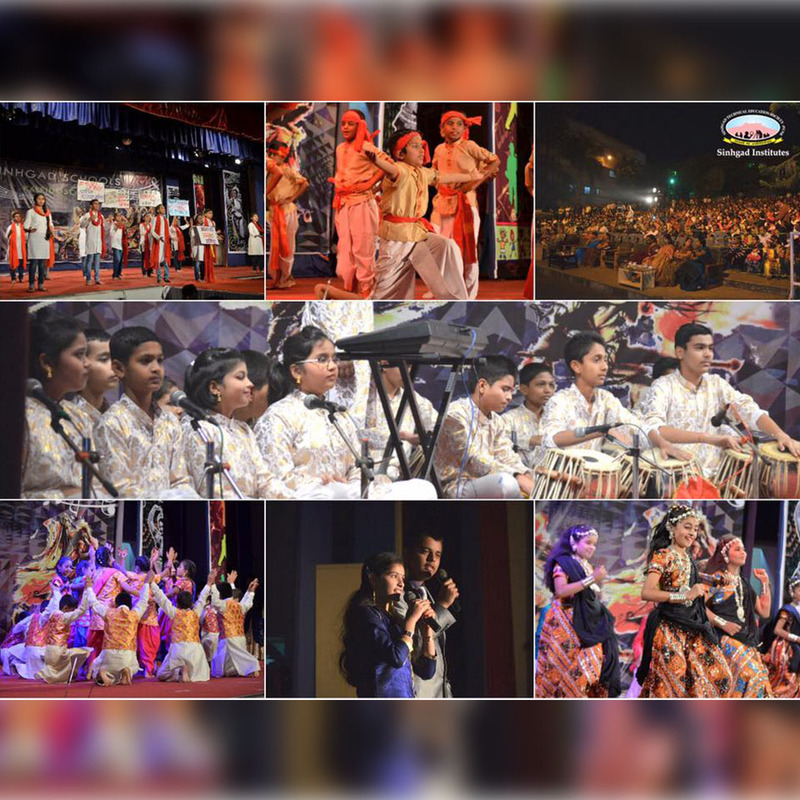 The event witnesses around 1 lakh candidates including participants and audience every year. Celebrities from sports and entertainment industry are invited to encourage the participants and also for prize distribution ceremony. What is your perspective of importance of MADS in overall development of students? 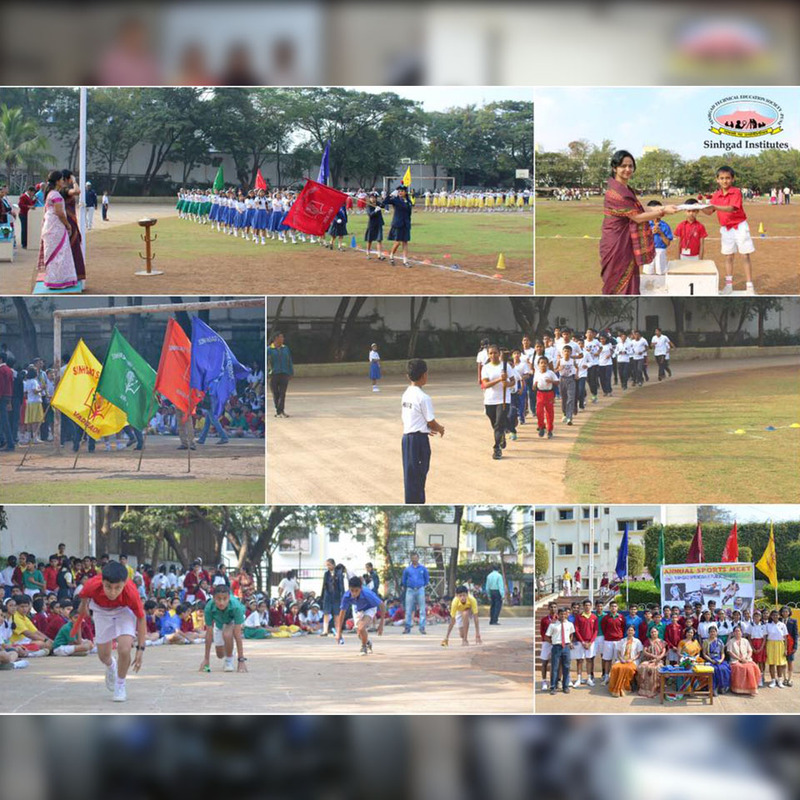 We believe that MADS will help in developing physical, cultural, social and civic, psychological, recreational and spiritual values in students. Students learn to work together as a team with discipline. What are your suggestions to improvise MADS learnings at grassroots levels? We think that such activities should be part and parcel of academic curriculum in which students will be engaged minimum 3 hours in a week. What are your personal favorites in MADS and how you pursue it? Classical music and sports are favorites. Generally on Sunday try to practice classical music at home. We feel that the students at rural areas are lacking in MADS activities due to unavailability of resources and proper guidance. 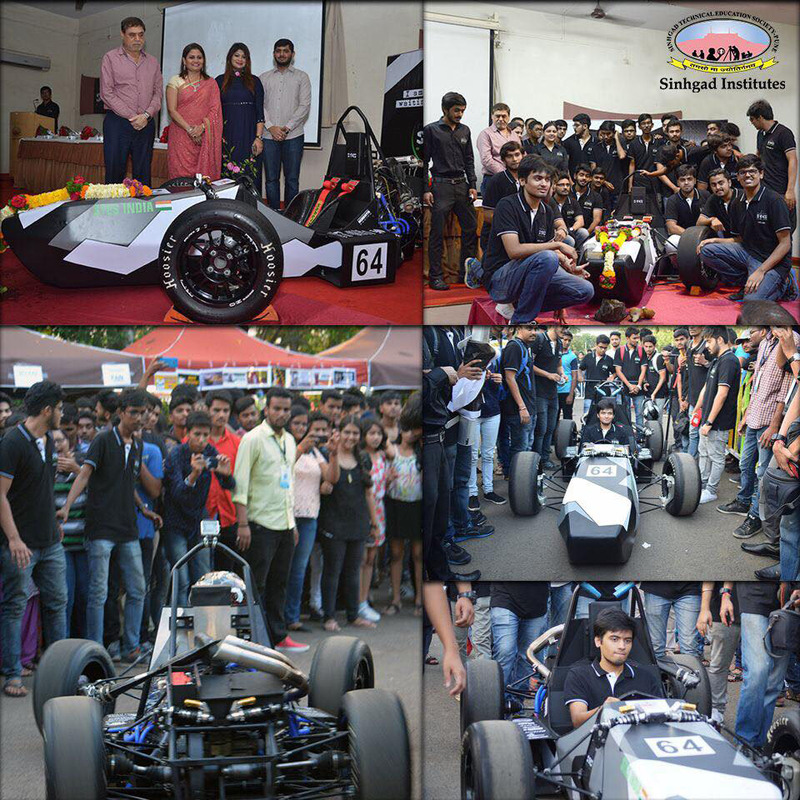 If such activities are provided to them, India can have a big talent pool to show case to the world.